When you have multiple candidates applying to vacancies regularly, your talent pool can quickly turn into a complicated jungle of profiles. 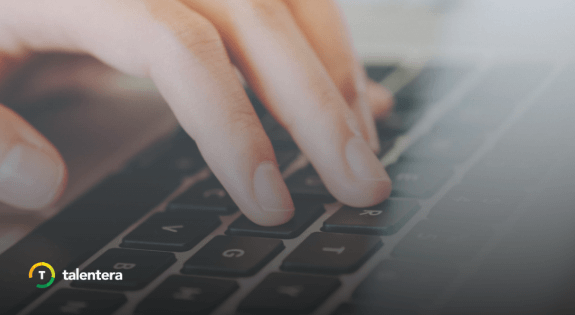 Sure, search filters help in bringing relevant candidates to the top but you still need tools to group together candidates based on criteria that suit you. 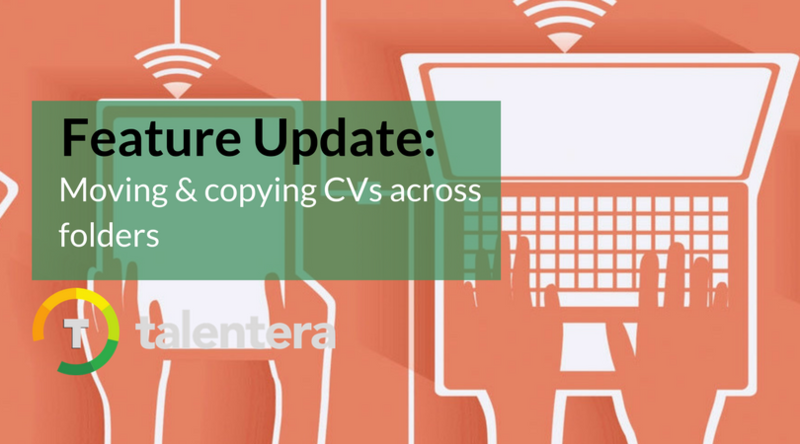 To make it easy for recruiters to group together comparable CVs in neatly organized folders, Talentera now offers users the ability to move or copy multiple CVs into new or existing folders in one go. What exactly does this enhancement do for you? Let’s go over things one by one. Consider this: You see several profiles in your talent pool that would be ideal for a fresh vacancy that you posted for your company. However, those applicants applied for another job that was announced and closed long ago. Wouldn’t it be great if you could just get these applicants to apply for the new job and move on with the recruitment process without the needless back-and-forth communication? Our newest release has got you covered. 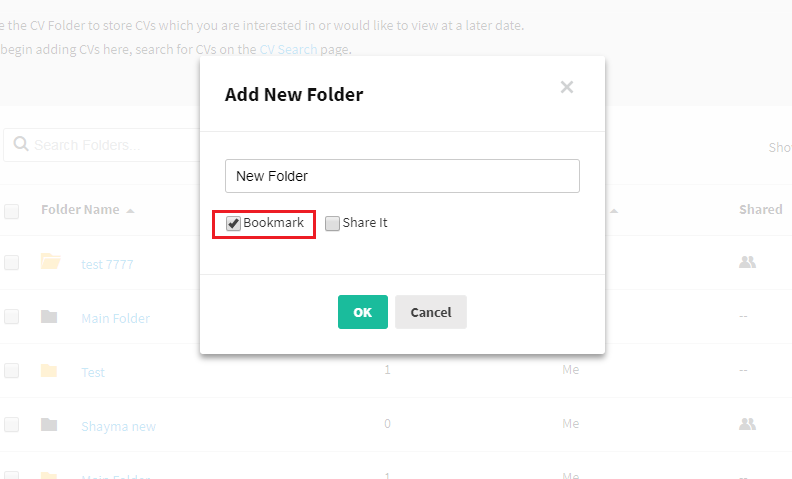 With this update, you can select multiple CVs from the CV View and move them to a job posting folder of your choice. You can submit these CVs against a specific job title, reference, division or role. 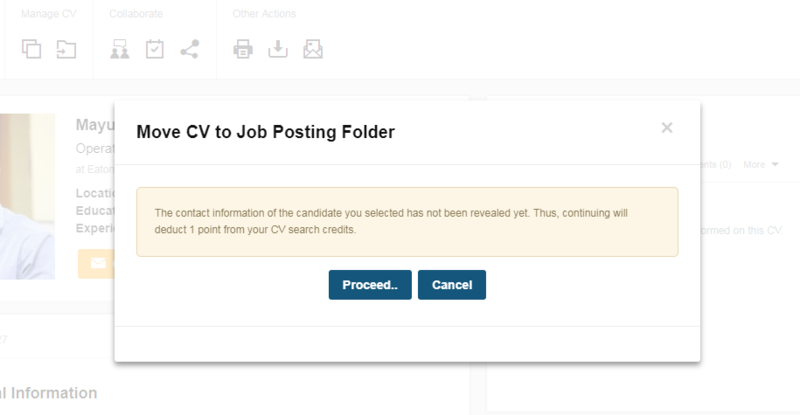 Once you’ve selected where you want to move these CVs, all you need to do is hit ‘Submit’ and the system will automatically drop applications to those job posts on behalf of the candidates. This entirely removes the unnecessary step of reaching out to the candidates to re-submit their applications for a new role and it gets recruiters straight to communicating with them about their interest in the new job opening. The feature is also applicable to CVs sourced from Bayt.com. 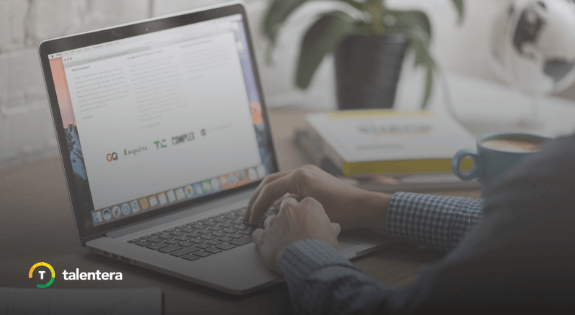 However, if you choose to move a Bayt.com CV that has not been revealed yet, you will be prompted that a point will be deducted to reveal and move that CV after which you can choose to either proceed or revert back. 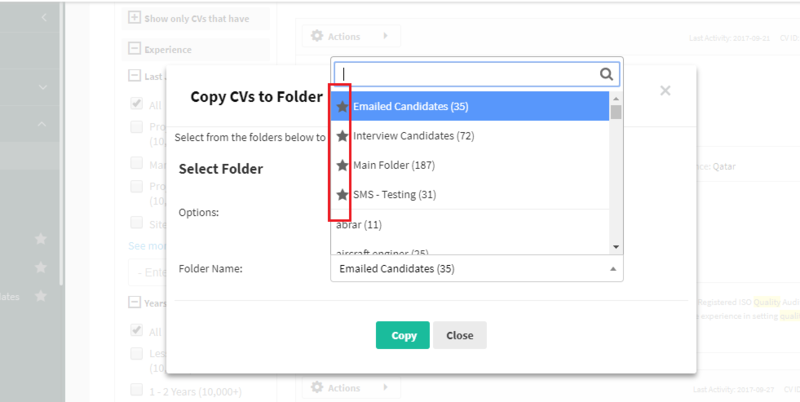 You can also copy multiple CVs onto existing folders by hitting the”Managing CVs’ button in CV View. We’ve made two updates here: On reaching the pop-up, your existing folders will be organized such that all bookmarked folders will show on top of the drop-down menu with other folders sorted alphabetically. There’s also an autocomplete search box on top of this pop-up window to allow users to search for specific folders without having to scroll down. This folder-sort and autocomplete-search update aims to save users’ time when they get to organizing candidate profiles. You can now bookmark a folder right when you create it. All you need to do is hit a checkbox and you’ll get yourself a high priority folder.